Do you suddenly find yourself surrounded by moving boxes? Is panic setting in leaving you to wonder what to do next? Whether you are getting ready to move in Amarillo or simply want to declutter before putting your house on the market, we understand that moving is stressful. Relax, Metro has you covered. Our storage pros believe in providing simple storage solutions with friendly service. 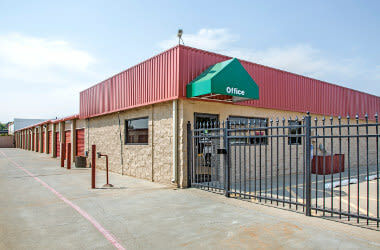 Our Amarillo storage units include small 5X5 and 10X10 storage units, all they way up to large business storage units. Our ground-level storage facility means all units are easy-to-access and we give you options for drive-up access and climate-controlled units too. You are sure to find the perfect storage solution when you choose Metro Self Storage on Lowes Lane. Our Customer Satisfaction Pledge is a reflection of our commitment to making your storage experience a great one. We provide competitive storage rates, and our online storage coupon promotions are an even better way to save on storage costs. Whether you need short-term storage, long-term storage, or something in between, call one of our friendly professionals today. Do you have an Amarillo business with fluctuating or seasonal storage needs? 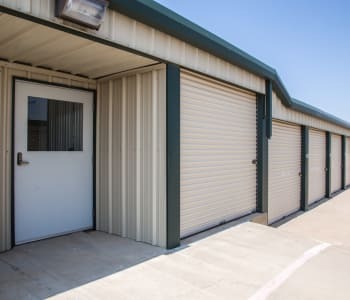 At Metro Self Storage, you can choose business storage units in a wide range of sizes that include 24-hour security monitoring in addition to flexible month-to-month leasing options. For tourist-based businesses, as well as restaurants, professional offices, and building and landscape contractors, self storage is a flexible way to grow your business without the costs associated with commercial warehousing or relocating. 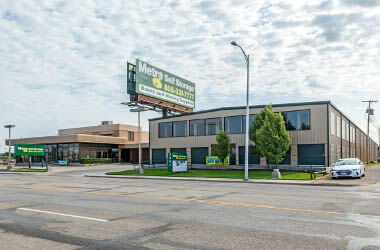 Call Metro Self Storage today to find out more about business storage in Amarillo, Texas. Amarillo is known as “The Yellow Rose of Texas” due to its Spanish-inspired namesake. At one point, the city was also known as “Helium Capital of the World.” Today, Amarillo is famous for its restored Route 66 - 6th Street Historic District and Texas-sized attractions. Family-friendly activities include the Amarillo Zoo, Wonderland Park, and Texas Air and Space Museum. As an Amarillo resident, you are sure to enjoy any number of popular outdoor destinations and events including Palo Duro Canyon and summer concerts with traditional Texas dining to refuel everyone in between adventures. 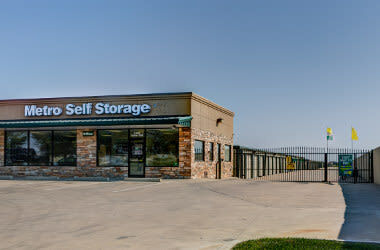 If you are moving to Amarillo, Texas, Metro Self Storage invites you to stop by and meet the friendly Property Manager at our single-story storage facility. We offer a meticulously clean and well-maintained storage units with personalized hometown customer service.